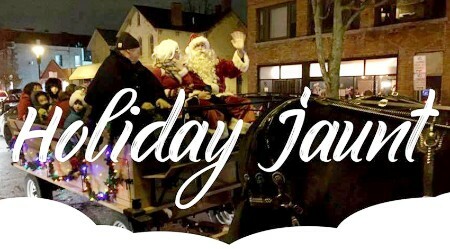 First Friday Gallery Walk Holiday Jaunt! Join us for the inaugural First Friday After Party hosted by Community Beer Works! For one day only, Western New Yorkers can get a glimpse inside some of Buffalo’s most iconic buildings along Delaware Avenue once known as Millionaire's Row in Buffalo's Historic Allentown district. Don't miss this rare chance to tour some of the most prominent buildings that so many pass by each day and wonder what the interiors are like! 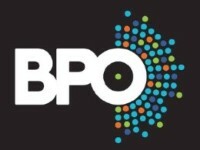 This event will sell out! This production sold-out last season, so don’t miss out this season! 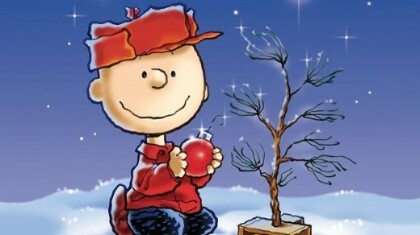 Make spending a day at TOY your new holiday tradition with this unforgettable classic. A Vocális tradition continues! 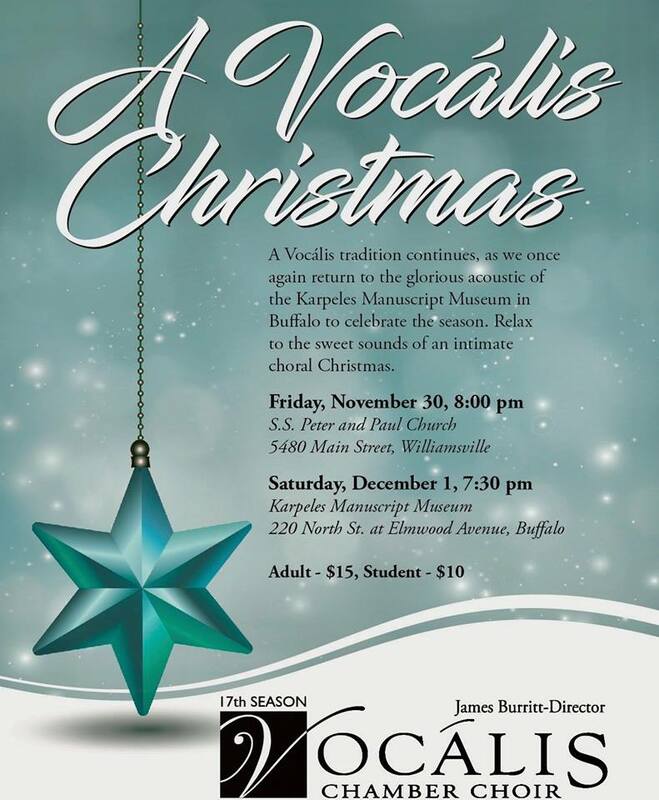 The choir returns to S.S. Peter and Paul Church in Williamsville and the glorious acoustics of the Karpeles Manuscript Museum in Buffalo to celebrate the sounds of the season. Come and relax to the sweet sounds of an intimate choral Christmas! Get in the holiday spirit with the angelic voices of Celtic Woman when the Irish music sensation performs classic hits and Christmas favorites. 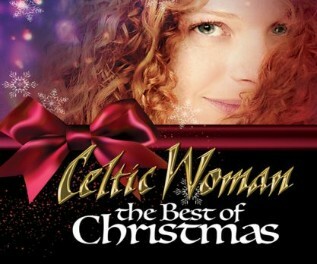 Celtic Woman’s repertoire encompasses Irish classics, contemporary songs, classical favorites and stirring originals. Their angelic voices and instrumental virtuosity are accompanied by a robust ensemble that includes Irish dancers, bagpipers and a full band playing an array of traditional Celtic instruments. Lastly, a bulletin from the Crime & Safety Awareness committee for this holiday season.